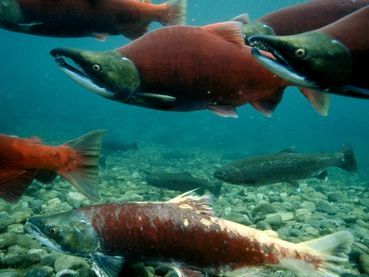 Protect Endangered Salmon Populations From Lethal Virus ! PLEASE SIGN ! ! will hardly change their fate. They're doomed even without any virusses. UNLESS X000s of dams are removed and rivers allowed to flow freely again. Protect salmon from viruses everywhere; even in Europe. Thanks, my friend for all you do. SIGNED and Noted!! Thanks, Hugs!! Ciao!! Signed and Noted thank you Cher!